Shop the latest popular styles of men’s western sunglasses from Chick Elms Grand Entry. With a complete collection of innovative Bex sunglasses for sale, these lightweight, high-quality sunglasses with polarized lenses provide the perfect balance of protection, style and performance. Whether you prefer a round or square frame, we have a complete line of polarized men’s western sunglasses in various colored lenses that are sure to offer superior function, style, comfort and fit. 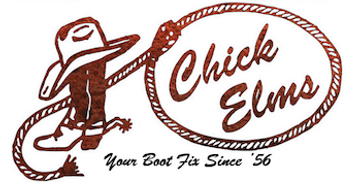 Chick Elms also has kids western Bex sunglasses for children 18 months to 4 years old. Browse our Bex sunglasses for sale below! If you have any questions or need assistance choosing the right pair for you, feel free to contact us. We look forward to helping you find the perfect pair of sunglasses! Pair with a popular Bex adjustable cap for a very impressive look.